Saucon Valley Acres & Catering, Inc.
About Saucon Valley Acres & Catering, Inc. 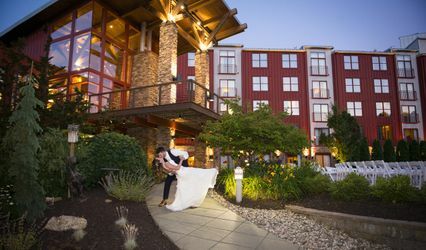 Unique, private wedding venue in pastoral Saucon Valley, Bethlehem, PA with affordable on-site catering by a team with 25 years experience. We offer an exclusive 3 room facility with a Great Room boasting Barnwood Walls allowing you to customize your look. It can lend a casual-rustic flair or with the appropriate upgrades, make your guests feel like they are in a warm inviting library. The Greeting Room houses a fabulous looking bar but we still are a B.Y.O . Saucon Valley Acres provides all glassware, mixers, soda, etc. 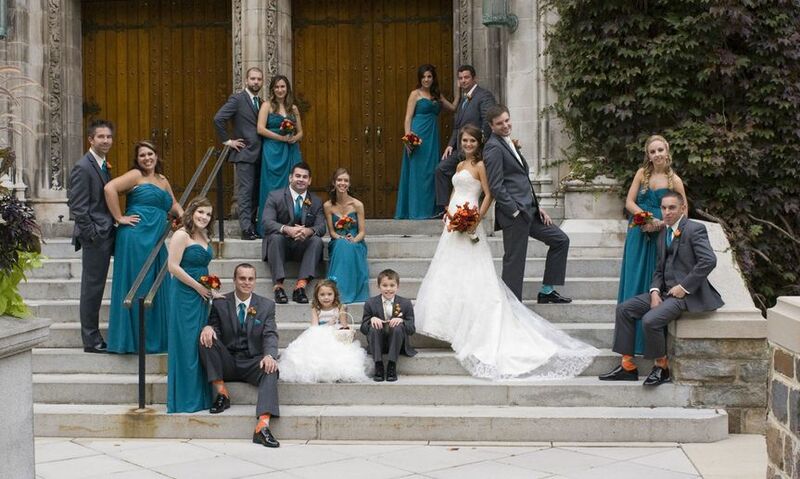 The Wedding Party can use our smaller adjacient Gathering Room before or after the Ceremony. A Gazebo is located on the grounds. We are noted for our delicious, hot food and friendly service staff. And what a Dance Floor! 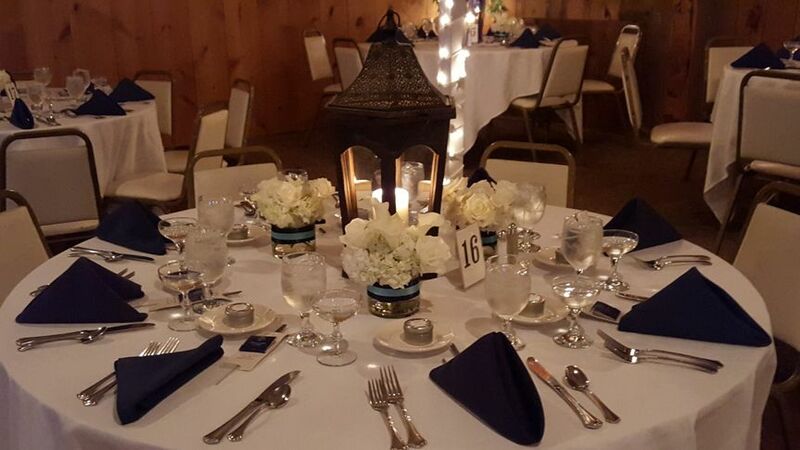 9 Reviews for Saucon Valley Acres & Catering, Inc.
We had our ceremony outdoors at the gazebo and the reception inside the facility. Lisa and Charlie were super accommodating and help in any way we asked. Made planning very seamless. The food was outstanding, the staff was super friendly and I would highly recommend this venue to everyone. This was a beautiful location and venue; both private and convenient. The food was wonderful and presented so perfectly. Lisa and Charlie made everything so easy and accommodated us so well. It was a pleasure and maybe we'll have our anniversary party there in a few years!! We found out about Saucon Valley Acres when we attended a friends wedding. We instantly knew that when our day came that this was the place we wanted to have our reception. At first we thought it would be too pricey the wedding we attended had amazing food and had the perfect rustic feel to it. However, when we sat down with Lisa she turned out to be the most reasonable and the best bang for your buck! Not only that but Lisa knew exactly what she was talking about. She hit our actual guest list number on the nose before we even sent out all our invites! She helped you through every step of the way and even recommended some vendors. It was like having a wedding planner. The food was delicious and everyone had an amazing time. We had so many compliments on our wedding and we have Lisa to thank for the amazing job her, her husband, and her staff did. 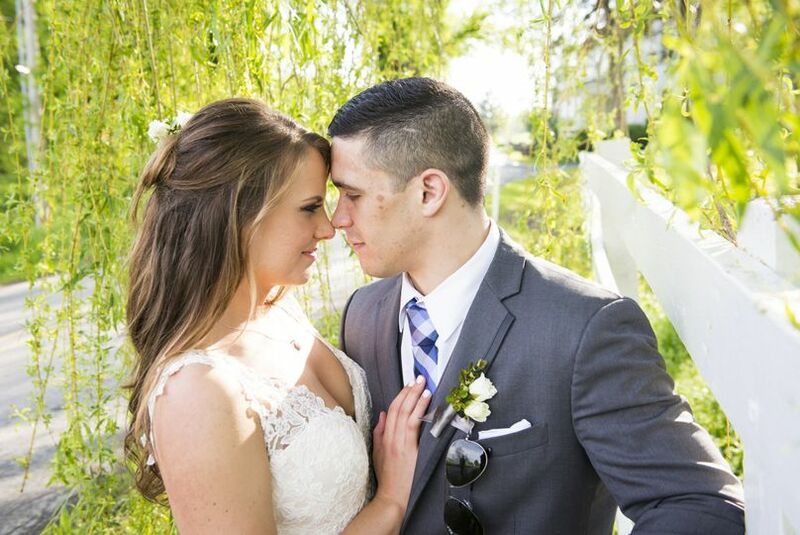 We can't thank Saucon Valley Acres enough for making our day so special, so easy to plan, and go off without a hitch! 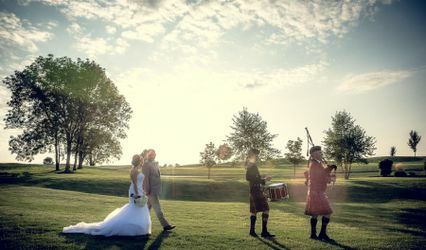 We&apos;ve worked with Lisa & Charlie at Saucon Valley Acres almost since it began and have seen it develop into a perfectly lovely venue with great service, food and beverage. The addition of the outdoor Wedding ceremony site just adds to the overall offering. If you&apos;re looking for a very cool, classy venue for your event, it&apos;s well worth checking out! A great place for a wedding that wont break the bank. 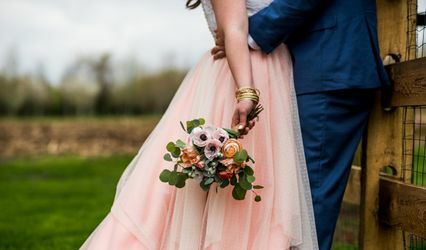 We have worked at Saucon Valley many times over the years and it is consistently well run with a good meal, friendly staff, and happy brides.